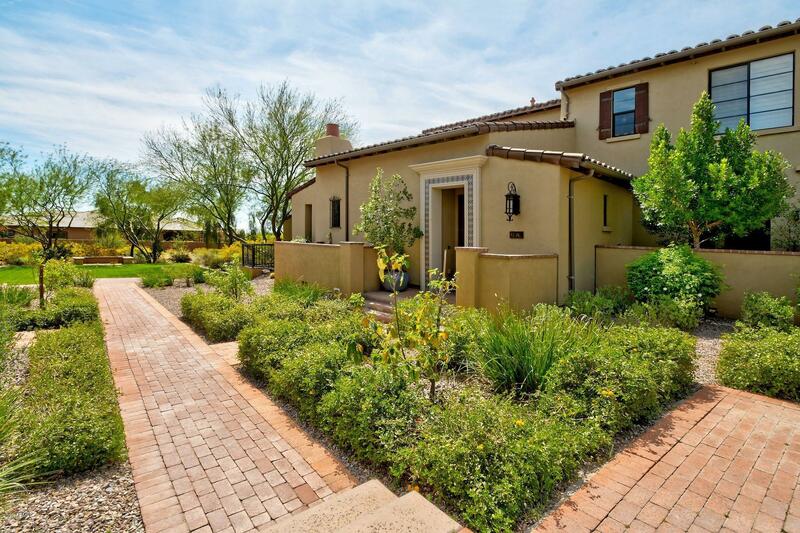 All COURTYARDS AT DESERT PARK homes currently listed for sale in Scottsdale as of 04/20/2019 are shown below. You can change the search criteria at any time by pressing the 'Change Search' button below. "Fall in love with this beautiful home tucked away in The Courtyards at Desert Park of DC Ranch. When you walk inside the front door, you will feel instantly at home. The natural light, timeless real wood flooring, and warm paint throughout makes this property move in ready. Head into the living room that is open to the dining and kitchen. In the kitchen you will find gorgeous tall wood cabinets, granite countertops and large black wood island. The guest bedroom is separate from the main living s"